Designed for professional algorithmic trading and execution performance, our buy-side multi-asset trading environment AlphaTrader® allows your strategies to make use of the widest range of possibilities available on the electronic and low latency modern markets. 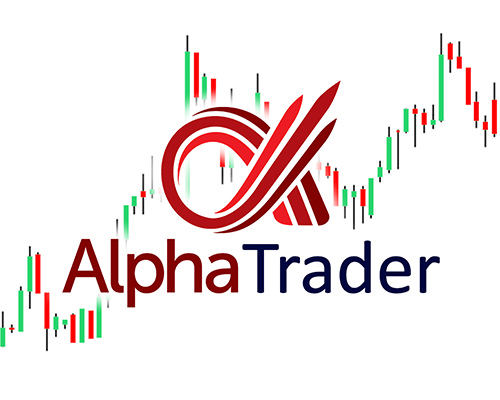 AlphaTrader: real time trading platform, mostly server side. AlphaTrader Client: thin client, especially for multi-user connectivity. AlphaSearch (coming soon): backtesting environment. AlphaAPI: extend the platform with your add-ons. our Support and Monitoring service offers. Download our AlphaTrader features presentation. Ultra-fast executions and Direct Market Access oriented. Lower your transaction costs thanks to innovative execution algorithms (netting, internal matching, block merge, etc) allowing internalisation of liquidity. Semi-Automated trading built-in the platform (approval blotter). Trade Centric (MT4 like) and Position Centric trading mode (MT5, MC, Ninja like). Financial and Operational risk monitoring with our RiskManager and AlphaMonitoring. FIX connectivity for optimal stability and resilience. Connectivity possible with Prime Brokers and Aggregators. To know more you can also read our case studies or our article “10 reasons to start trading with AlphaTrader“. 500 strategies: the number of multi-timeframe strategies run simultaneously and 24h/24 by an hedge fund client on the same instance of AlphaTrader. 9 billion $: the monthly volumes executed through AlphaTrader in May 2014. Millions $: Assets under management with AlphaTrader. 11 to 100% of cost (spread + commission) saving using AlphaTrader LMAX vs MT4 LMAX. <1 ms: sub-millisecond latency to trigger and send an order. 30: AlphaTrader LMAX is 30 times faster than MT4 LMAX. 5ms (alphaTrader) vs 150ms (MT4) roundtrip execution latency. 1: number of click to send an order and get an algo attached to it. 2011: the year we rolled out the first version of AlphaTrader , AlphaTrader 1.0.